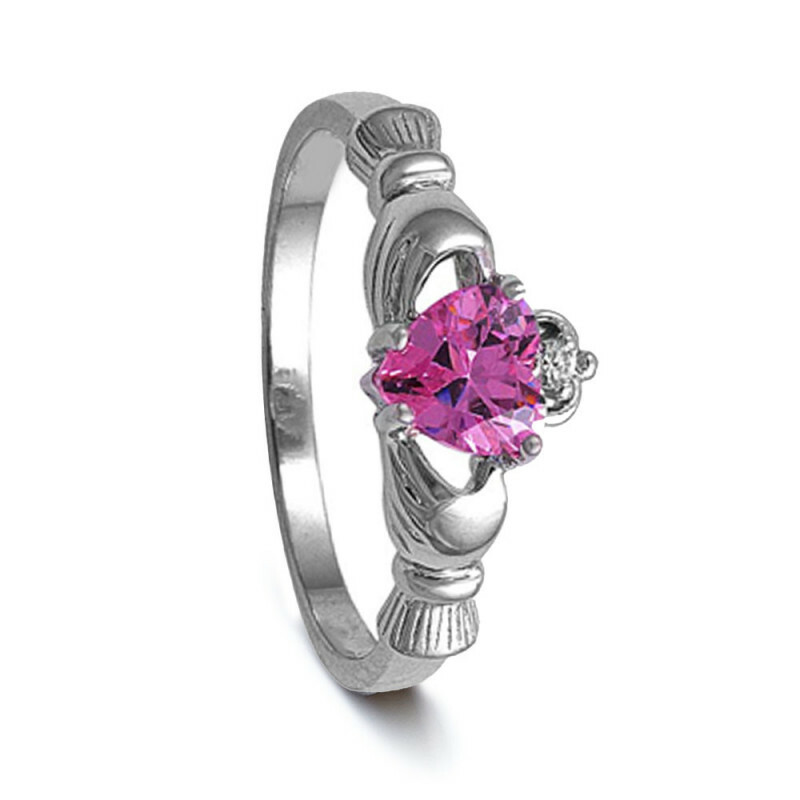 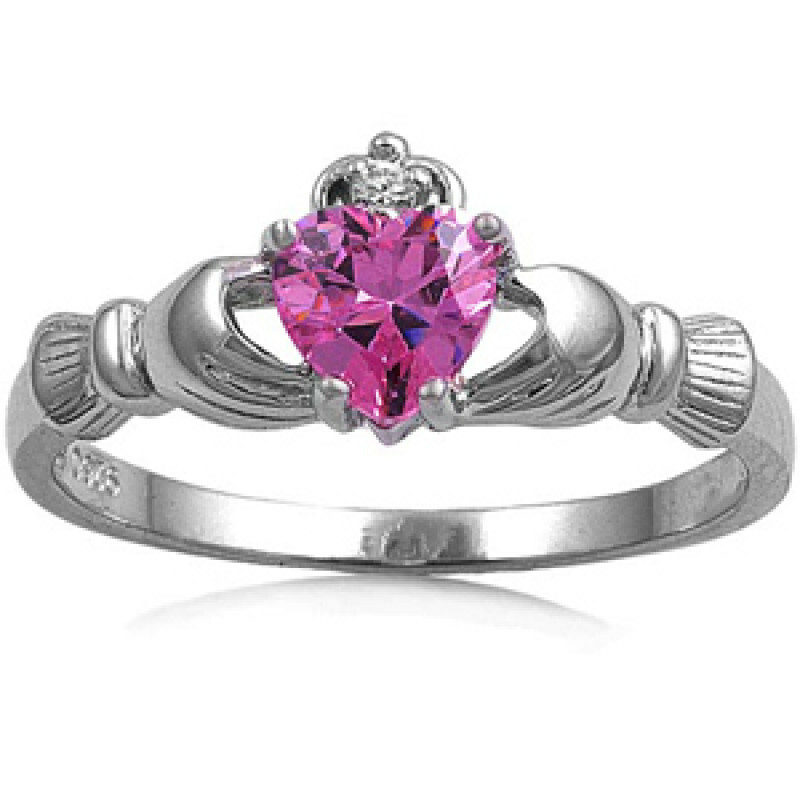 Claddagh Pink CZ Sterling Silver Women's Ring. 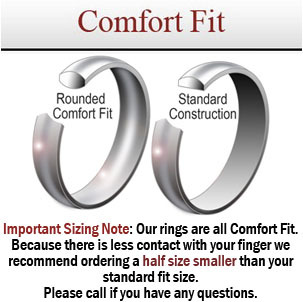 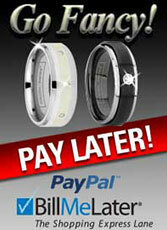 This ring is NOT a COMFORT FIT ring. 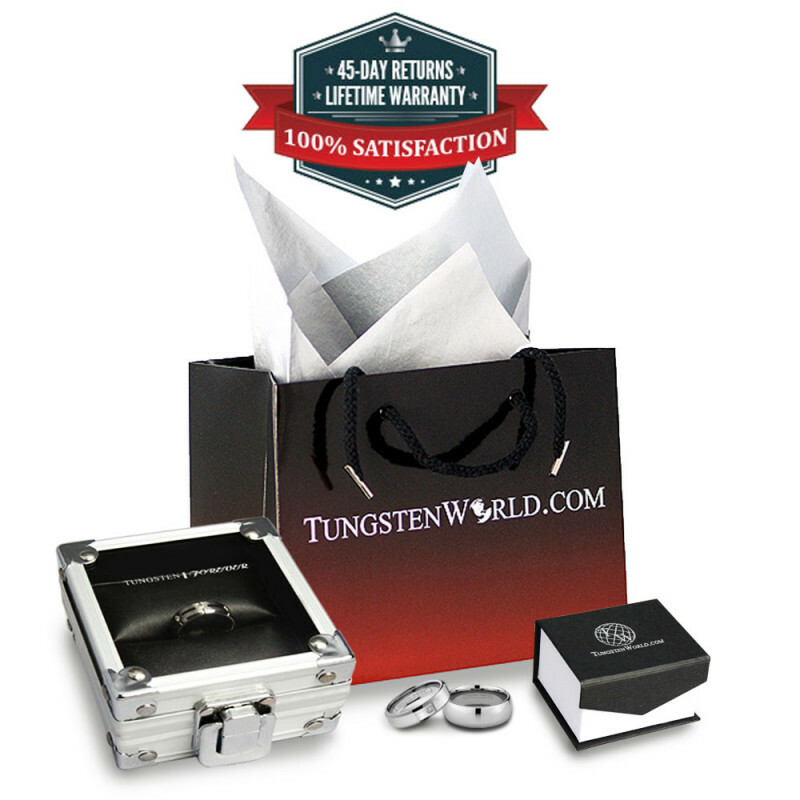 It has a flat interior and offers STANDARD FIT sizing.